No address says “Gold Coast” with as much understated pride as Astor Street. 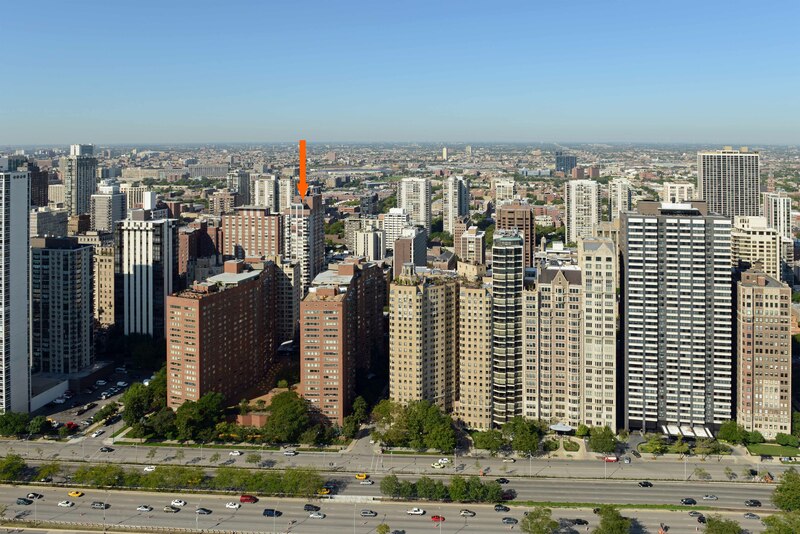 The charming, tree-shaded blocks just west of Lake Shore Drive are lined with landmark homes and condos – and a single rental high-rise, Astor House. Astor House is a 30-story contemporary tower that’s undergoing a complete make-over. Join YoChicago in the videos for a narrated walk through stunningly-updated 1- and 2-bedroom apartments. Astor House’s common-area amenities include a rooftop pool and sundeck. The building also has a rooftop fitness room, storage lockers, a laundry room and a bike storage room. A limited amount of heated valet parking is available. Astor House has on-site management, maintenance and leasing staff, and 24/7 door staff.